It's big, but it's lightweight. Measuring at 40" x 50" x 22" (26 cubic feet of storage), the Tuff Truck Bag for the Ford F-150 has enough room to hold anything you want to throw in it, and is much easier to use than permanent truck bed covers or caps. All Tuff Truck Bags are made from waterproof, heavy duty, non-breathable PVC material and all seams are water-tight sealed using heat fusion and epoxy. The lightweight material is collapsible for easy storage and also comes with an easy storage tote bag. 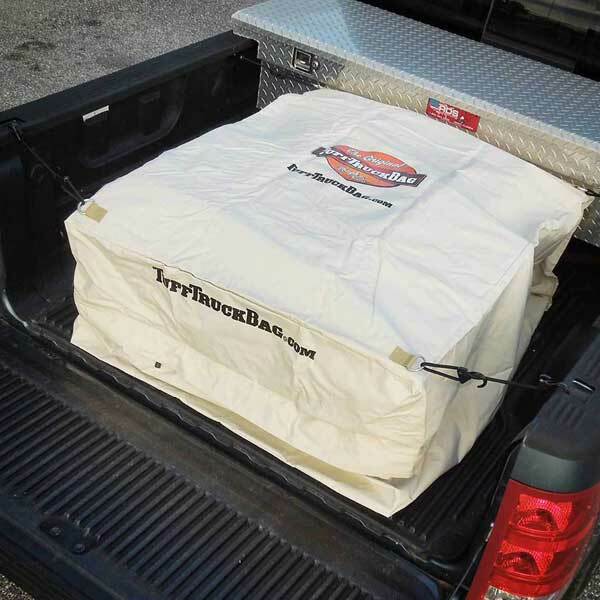 Tuff Truck Bags can even be used in conjunction with traditional pickup truck boxes to maximize storage space. 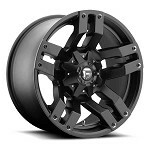 The perfect truck accessory for anyone who loves their truck! As mentioned above, all Tuff Truck Bags expand to hold anything you need. They easily collapse to stow when not in use and easily roll up for storage in the included tote bag. 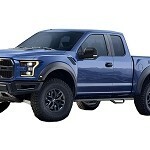 But the Tuff Truck Bag has also been designed to fit snug into any full, or mid-size truck bed, but not take over all of the bed space so that you can still use your truck bed if needed. 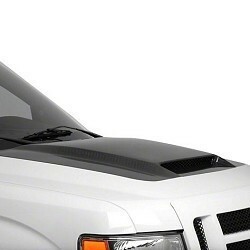 Set it up when you need a truck bed cover, break it down a store it when you don't! All Tuff Truck Bags have over a 40" zipper opening so you can fit anything you need into the bag. The truck bag opening zips from end to end on the front, and even goes around the bag's corner areas to give a "Large Mouth" opening to easily put cargo, or luggage in, or take it back out. 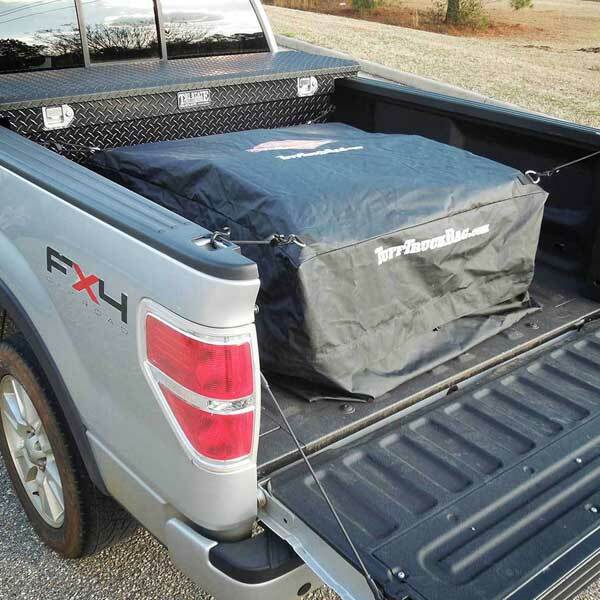 The Tuff Truck Bag is a great alternative to a permanent truck lid or bed cover, and much easier to use than an installed truck bed canopy! Tuff Truck Bags can be easily collapsed and stored in traditional pickup truck boxes when not in use. All Tuff Truck Bags are constructed using a high temperature, heat-fusion method. All seams are fused together using a radio frequency fusion seal. This fusion method keeps any stitching out of the bag's interior and seals the bag from the inside to ensure durability and tuff-ness! The corner rings are also heat-fused to the exterior corners of the bag. 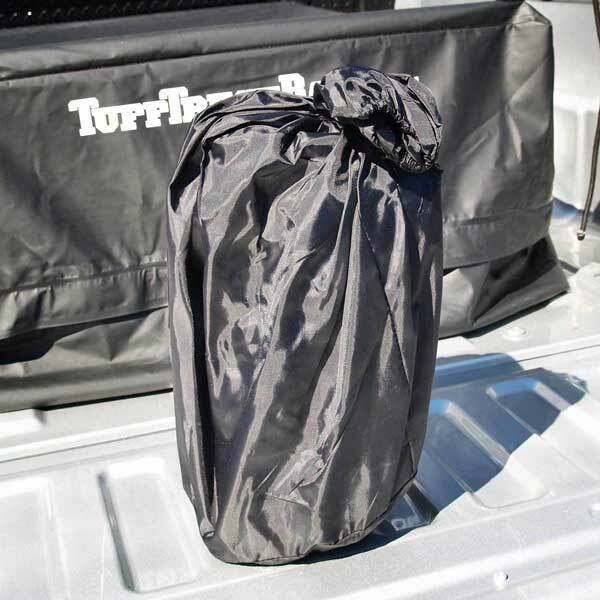 All Tuff Truck Bags have a heavy duty metal ring fused in all 8 bag corners in order to easily fasten the truck bag to any truck bed using bungee cords. 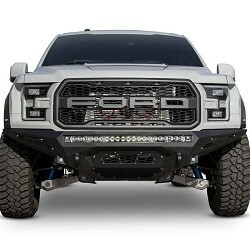 4 adjustable bungee cords are included with each Tuff Truck Bag! 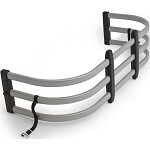 The Tuff Truck Bag's heavy duty corner rings are made from solid metal and very durable. Each Tuff Truck Bag ships with 4 low-tension, adjustable bungee cords, 1 storage tote bag and 1 waterproof, heavy duty Tuff Truck Bag. 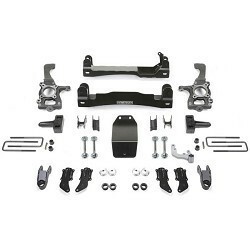 Everything you need to setup the bag, stow your cargo and hit the road! Each Tuff Truck Bag features a heavy duty, commercial grade zipper to close the bag, and a waterproof, triple layered fold over flap that folds over, and covers the zipper to protect your cargo from water, and other outdoor elements. 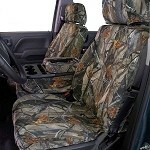 Truck accessories have to be made tough, and the Tuff Truck Bag wouldn't live up to its name if it was not built strong!